Cleared your licenses? Show it. Proof of Licensing appears when your unique seal is clicked or scanned with a smartphone. Plus, enjoy fee-free licensing reorders for life. The seal goes on your album art or web page and links to your proof of licensing when clicked or scanned with a smartphone. 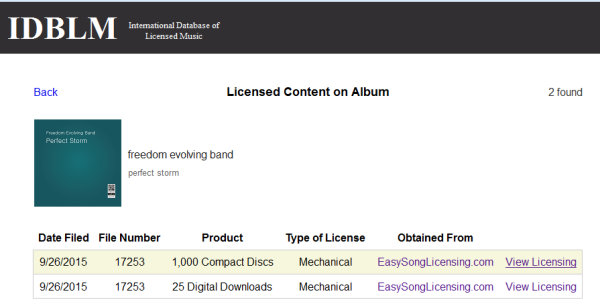 What is the International Database of Licensed Music? 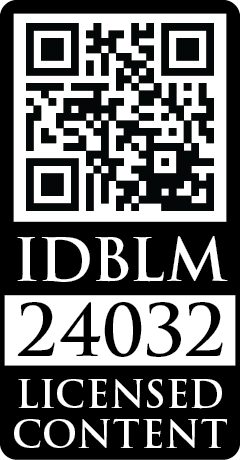 Everyone can search public licensing records for free at IDBLM.org. 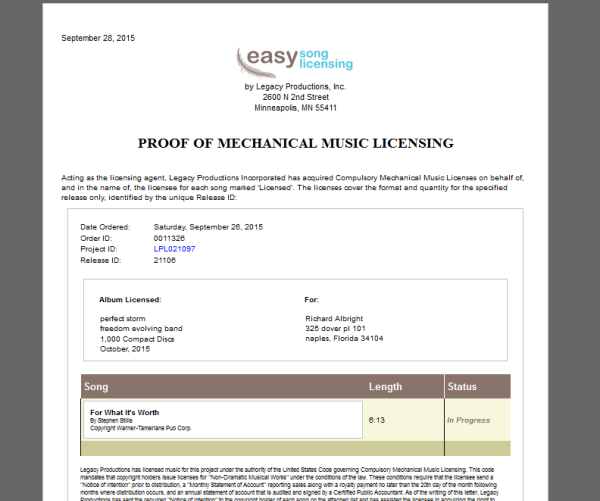 You can add the seal to any cover song licensing project at checkout. TapClick here to start a project. After you purchase, you can access the seal by clicking "Get Seal of Authenticity" near the left side of the project.tapping "Get Seal of Authenticity" in the context menu at the top-right of the project. Or, follow the instructions we send in an email. You can download the seal in a variety of sizes, and instructions are provided to include the seal in your digital album artwork or CD insert. 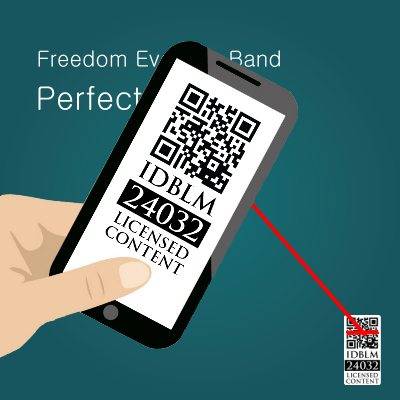 1) Fans, publishers, and copyright holders find the IDBLM Seal of Authenticity on your album, indicating your inclusion in the public International Database of Licensed Music. 2) When they click or scan your album with a smartphone IDBLM opens and displays licensing for your album. They can also search using the unique numeric ID embedded in each Seal. 3) You can file proof of licensing, proof of original content, proof of public domain content and more from any authorized licensing agency, and fans can see exactly what you have licensed, what is original, and what is public domain. Is this required by law? Can I file albums that have been previously released? Yes. 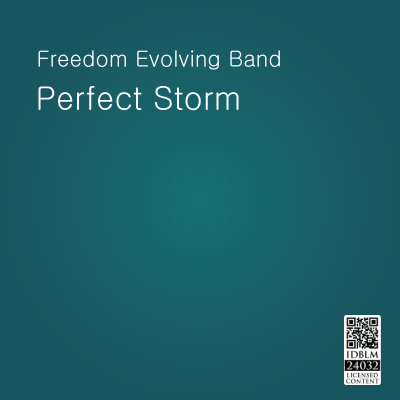 If you purchased your licensing from us, you can add the seal to any past album for $29.00. To do so, please call us with the album title you want to upgrade. If you purchased your licensing from another provider, please follow the instructions below to mail us your proof of licensing. No. Artists may file through any IDBLM authorized music licensing agency or publisher. If you choose to license with another provider, you can still get the Seal of Authenticity from us. Follow the instructions below to submit your proof of licensing and payment to us. If you choose to license with us, Easy Song Licensing will cover your filing and fee for $29.00 per album or single. Add this to any licensing project by checking the box at checkout. When you file with us, no additional steps are required by you. You don't have to obtain your proof of licensing from us to get the Seal of Authenticity. You can provide proof of licensing from any source by delivering a PDF copy of the proof of licensing to us (call for details) along with the $29.00 filing fee (checks made to Easy Song Licensing, or pay online). Please call us for details.